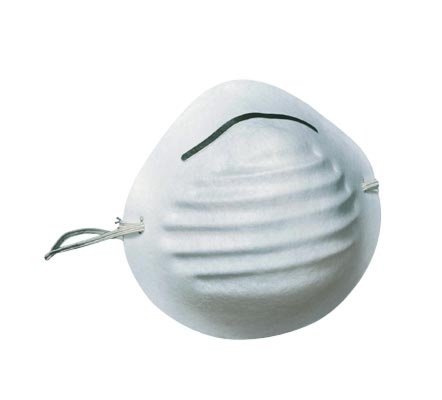 Disposable Respirator Masks. Protect against non-toxic dust and water based mists. Heavy Disposable Respirator Masks. Protect against non-toxic dust and water based mists. 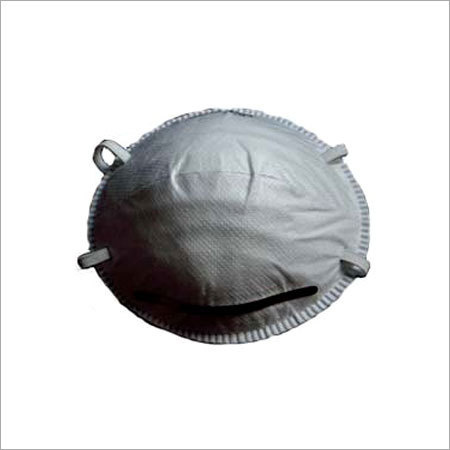 Heavy Disposable Respirator Masks with filter . Protect against non-toxic dust and water based mists.